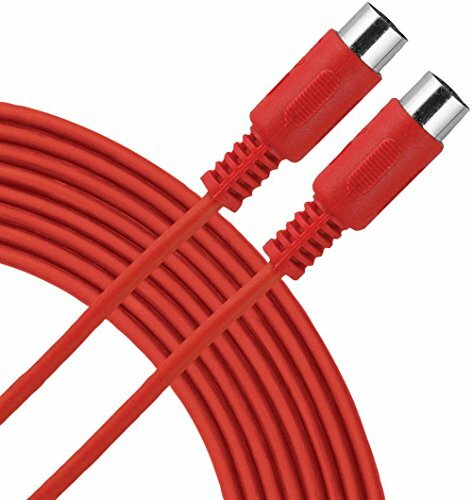 Essential MIDI Cable 10 ft. Red Livewire Essential MIDI Cables provide reliable send and receive connectivity between MIDI devices. Rugged 5-pin DIN connectors with molded strain relief. Guaranteed for life. If you have any questions about this product by Live Wire, contact us by completing and submitting the form below. If you are looking for a specif part number, please include it with your message.